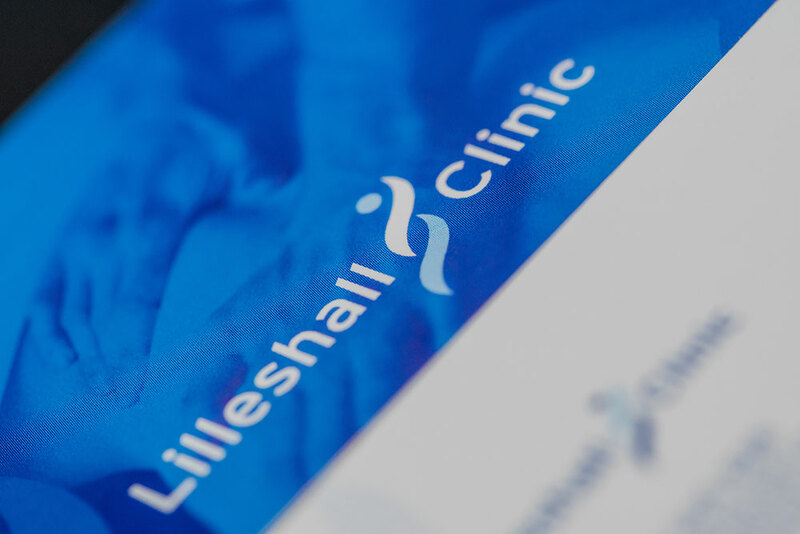 Our focus is on your convenience and so The Lilleshall Clinic is open all week and on a Saturday, with a range of early morning and evening appointments available too. 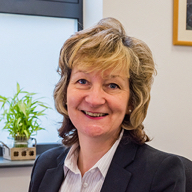 Where needed we endeavour to make appointments within just 24 hours of you getting in touch, and Wendy, our Office Manager, can happily recommend which of our team is best suited to assist you. To make an appointment, or to chat with one of the team please call 01952 605828, email admin@lilleshall.com or get in touch via our booking form.